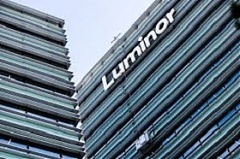 The European Commission has given the green light for the US private equity giant Blackstone Group to buy Luminor, one of the largest pan-Baltic banks, informed LETA/BNS. Latvia’s Pasazieru Vilciens rail operator carried 18.08 mln rail passengers in 2018, which was 4.3% more than a year before, the company’s representative Agnese Licite told LETA. On Tuesday, an agreement entered into force under which Inbank AS purchased from Fairown Finance OU a 20 % holding in the leasing subsidiary Inbank Liising AS and became the sole holder of the company, informed LETA/BNS. 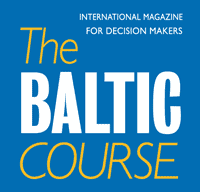 Lithuania's total revenue from tobacco excise duties rose by slightly more than 2% last year compared with 2017, while wholesale tobacco product sales fell by almost 4%, according to the latest figures from the State Tax Inspectorate writes LETA/BNS. 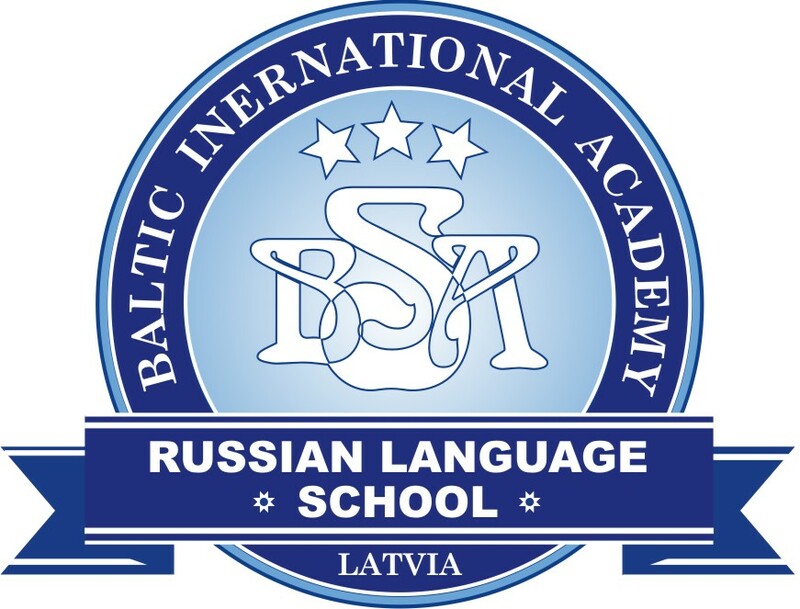 A new building, the House of Science, is due to open next Monday at the Academic Center which the University of Latvia is developing in Riga’s Tornakalns neighborhood, LETA was told at the university. Itella Estonia OU, Estonian operation of the Finnish postal service and logistics group Posti, handled 22 % more parcels in 2018 than in 2017, reported LETA/BNS. DHL Lietuva, which is part of the global delivery network DHL, has separated its express parcel delivery and logistics operations, reported LETA/BNS.